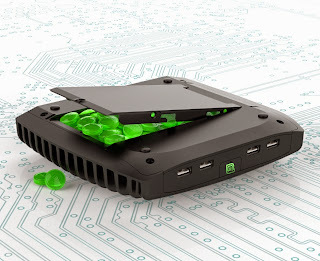 Following last year's successful model, Linux Mint and Compulab are launching the MintBox 2. This new iteration packs an unamed Core i5 and promises 4 times the performance of the fastest original MintBox. OS wise, the minty fresh Olivia (Linux Mint 15) is included, as well as a new 5 years warranty.